The EFL says their three year apprenticeship scheme will contribute towards Fiji’s skilled labour force. EFL believes they will have a trained workforce which can be developed internally through apprenticeship scheme. 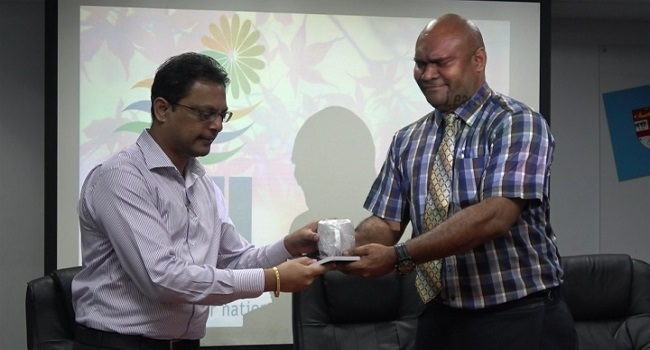 The Director of the Fiji National University’s National Training and Productivity Center Dr. Isimeli Tagicakiverata says this is an opportunity for the EFL to train and bring young skilled workers in the industry. Tagicakiverata says they will closely monitor the apprentices. Meanwhile, a total of 34 apprentices have been hired by EFL whereby 12 will be based in Suva while others will be deployed to other divisions.